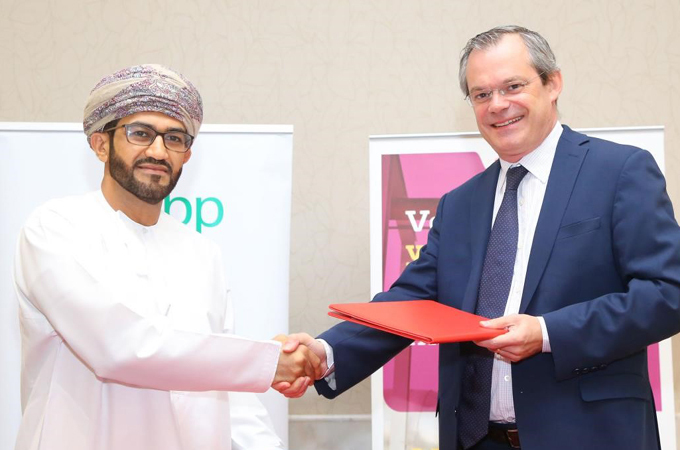 Veolia, a leading designer and provider of water, waste and energy management solutions, said it has received a five-year contract renewal from oil giant BP for a reverse osmosis (RO) raw water treatment plant at the Khazzan tight gas field in Oman. A global leader in optimised resource management, Veolia said as per the contract, it would continue to handle operations and maintenance (O&M) at the facility, which has a capacity of 6,000 cu m/day, split between 4,000 cu m/day of processed water and 2,000 cu m/day of drinking water. The French group has been operating in Oman for more than 12 years and the sultanate remains one of its most important development platforms in the Gulf region, employing more than 120 people to date. Veolia Middle East CEO Sébastien Chauvin said: "With this new contract, BP and Veolia have reaffirmed their support of the sultanate’s strategic vision. The scheme is an example of Veolia’s commitment towards sustainable development in the industries and communities in which it operates." The Paris-based company would be providing tailor-made operations and maintenance services for BP Oman in the sultanate, he added. In line with the government’s economic development strategy, Veolia plans to promote Omanisation, raising the proportion of the citizens in its workforce to 80 per cent within the contract’s first six months. It will also roll out a tailor-made in-country value procurement programme that will prioritise Omani goods and suppliers. BP’s regional director for PSCM Aflah Al Hadhrami said: "BP is committed to supporting Oman’s In-Country Value initiative."